Home > Lobsters & Clam Chowder! Nothing Says New England Like A "Lobsta & Chowda Dinna"! We Have 4 Lobster And Chowder Dinners From 1 1/4 lb. Lobsters Up To 2 lb. 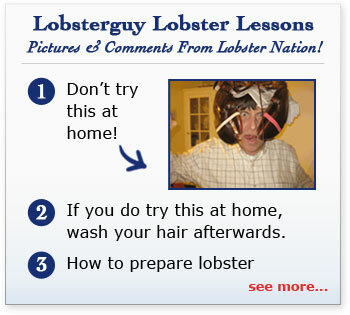 Lobsters! Shipped Fresh Overnight To Your Door!